Your best bets during Lowe's Black Friday sale this year are tools and holiday decor. Lowe's has gone big on tools and Christmas decorations this year, with some solid performers in furniture and home appliances as well. We combed through Lowe's 32-page Black Friday ad, picking out the best deals to make it easier for you to save big. 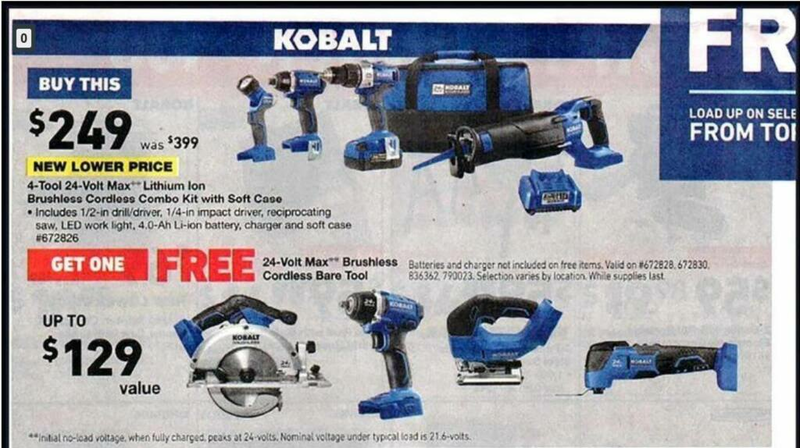 Tools and Christmas decorations take the lead this year at Lowe's. For those getting into the holiday spirit, the store is offering a $10 Gift Card via a post-sale rebate on all fresh-cut Christmas trees valued at $34.98 and up. Lowe’s is also hoping to draw customers to its stores early Friday morning by offering “instant" Lowe’s Gift Cards valued at $5 to $500. Lucky customers at the store between 6 a.m. and 8 a.m. on Friday will be eligible for this deal, and no purchase is necessary. Keep in mind that all of the above deals are only available in store, and there will only be limited quantities available. Lowe's is advertising discounts of up to 40% off select home appliances, although you’ll find a number of price cuts that go even deeper. Available now through November 29th, these rebates are limited to one per household and you have to make your claim within 30 days of purchase. Appliances that meet the $396 threshold also qualify for free local delivery. This deal can be combined with four-piece kitchen suites for extra discounts. Lowe's is offering a great Samsung four-piece kitchen suite deal, featuring a French door refrigerator, microwave, five-element stove/oven and dishwasher (all in stainless steal) for $2,006, down from $3,476. Since two of those meet the $396-or-more threshold for the gift card deal above, you’ll also earn $75 from the rebate. Those on the hunt for home improvement can look out for 25% off all in-stock cabinets when spending $400 or more, as well as 50% off all custom special order Levelor blinds and shades for orders placed before November 28th. 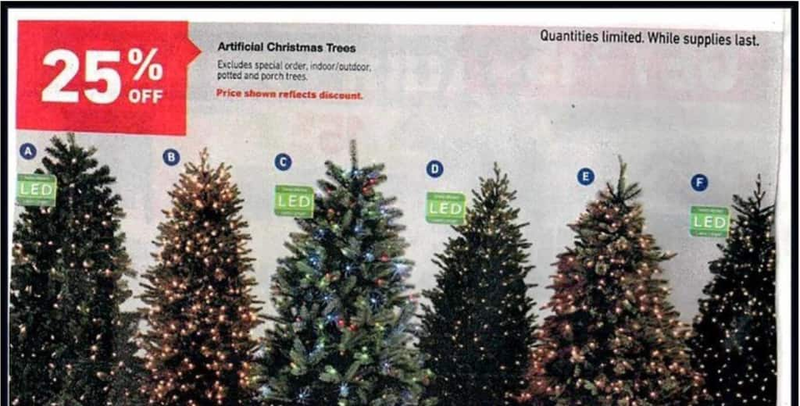 When Was the Lowe's Black Friday Ad Scan Released? What Time Does Lowe's Open on Black Friday and Thanksgiving? 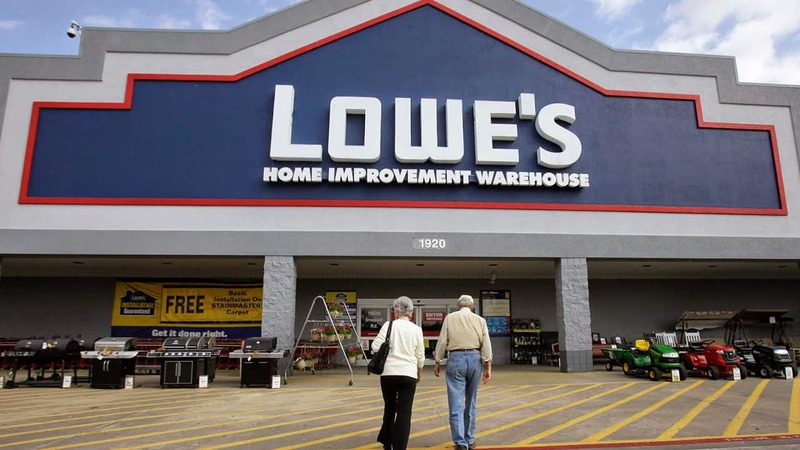 As usual, Lowe's online sales launched early and you're already able to snag select deals through its online store. The bulk of Lowe's Black Friday deals will be offered from November 11th to November 28th. With online shopping, you can avoid the crowds altogether and take advantage of Lowe's free shipping when you spend at least $49. Shipping is also free for those who sign up for a free MyLowe's membership. While everyone else is fighting the early morning Black Friday crowds over at the electronics stores, your best bet is shopping at home in your PJs or heading to Lowe's within a couple hours of opening. Most bargains will still be available well after the sun is up, and you can spend more time crossing items off your shopping list (and not fighting for a parking spot). The Lowe's Advantage credit card offers 5% off your purchases, but make sure to read all the terms and conditions before you apply to see if it's right for you. Remember to compare competitors' prices. Lowe's Price Match Guarantee is available in-store on Black Friday, which means you could score an extra discount if you find a lower price elsewhere. Lowe's offers a 10% discount for all active military personnel and veterans. Once you register, you can use the discount online or in-store. Just be sure to check with your local store to see if the discount applies on Black Friday. Check Lowe's rebate center to find or track rebates for the items you've purchased. Sign up for a free MyLowe's membership for free shipping. Any in-store purchase during Black Friday weekend (November 23rd through November 25th) qualifies for $15 off a future a purchase more than $100. Everybody will have the 2018 Lowe's Black Friday ad scan when it comes out, but what makes the Slickdeals experience different is our interactive features. We turn every deal of every ad scan into a deal thread that our community can comment and vote on, making it easier for you to delineate between great and not-so-great Black Friday deals. You can browse through an entire ad scan or only view the top-rated deals for a particular store. You can also visit our Editor's Guide and see all the top-voted Black Friday deals this year, as well as the best deals by category. Keep an eye out for Black Friday news on our blog, where we will be reviewing some of the most popular ad scans for 2018. You can also download the Slickdeals app to get push notifications when your favorite stores release their Black Friday ads. Get your Slickdeals app installed today so you don't miss out! And for all the best current deals and discounts at Lowe's, be sure to check out the Lowe's store page. 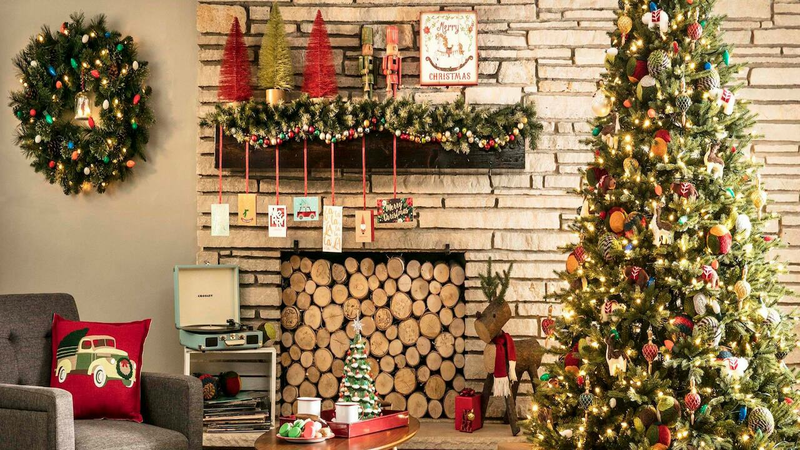 Will you be stocking up on tools or holiday decorations from Lowe's this year? Let's us know what Lowe's Black Friday 2018 deals you're looking forward to most!